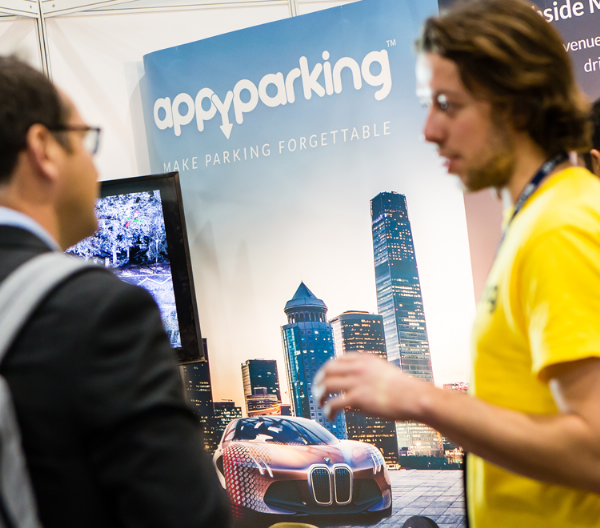 Every year top parking managers, transport planners, and urban professionals attend this industry leading conference and exhibition - where they learn of new technologies, discover new services and source suppliers. Exhibiting is an easy, economic and efficient way to meet customers in this rapidly evolving sector. There are no hidden extras or additional charges. The exhibition package is an "all-in" option that provides a finished, ready-to-occupy space with everything you need to start doing business.